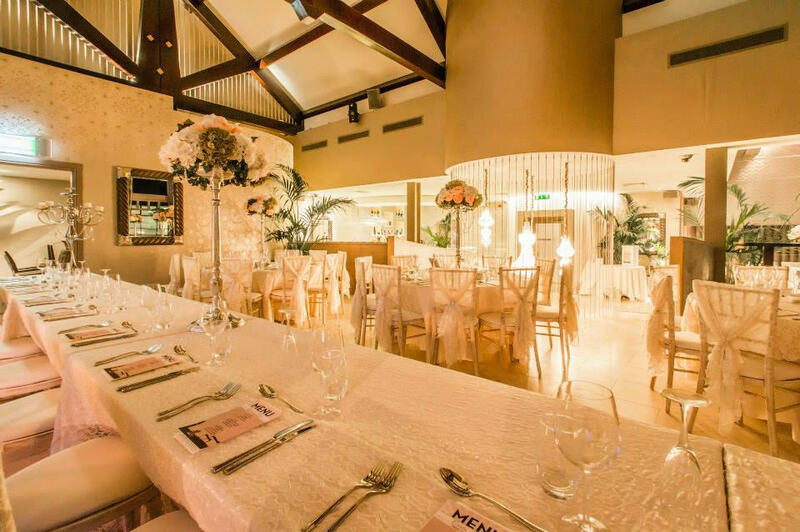 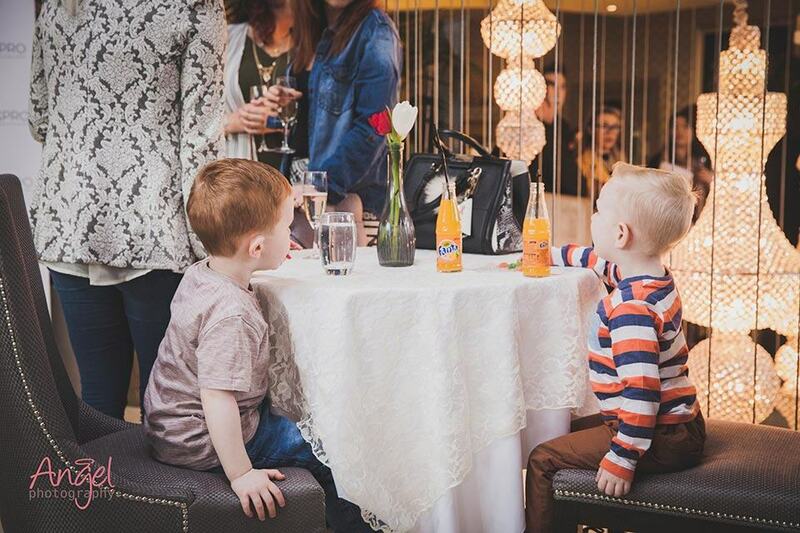 Looking for a small wedding venue in Belfast offering you a modern, luxury touch? 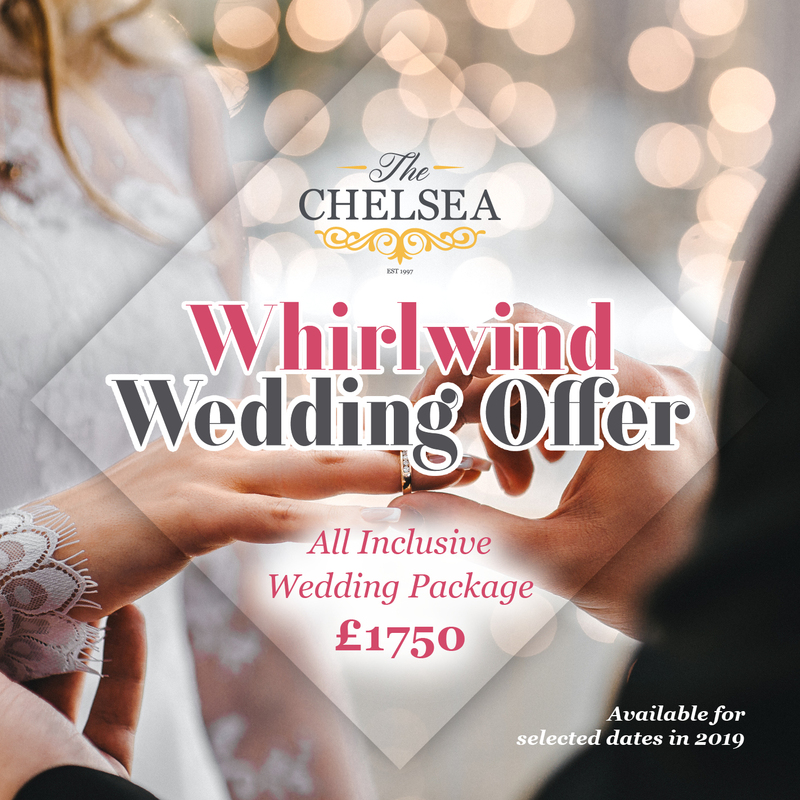 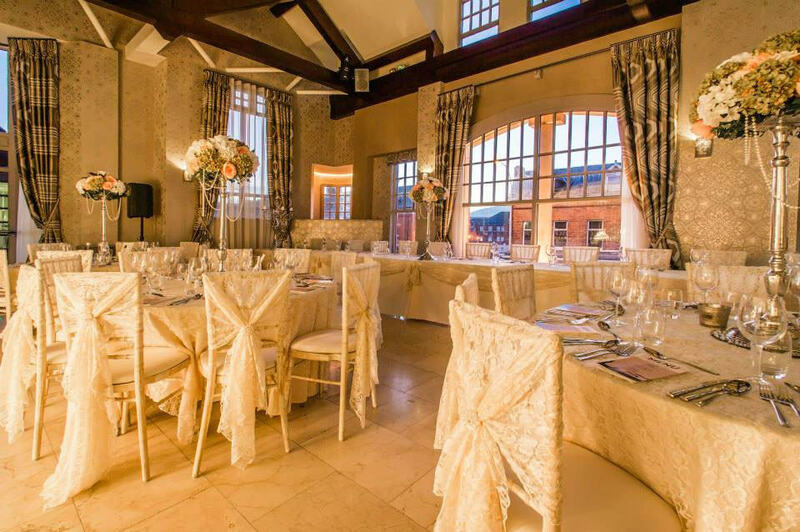 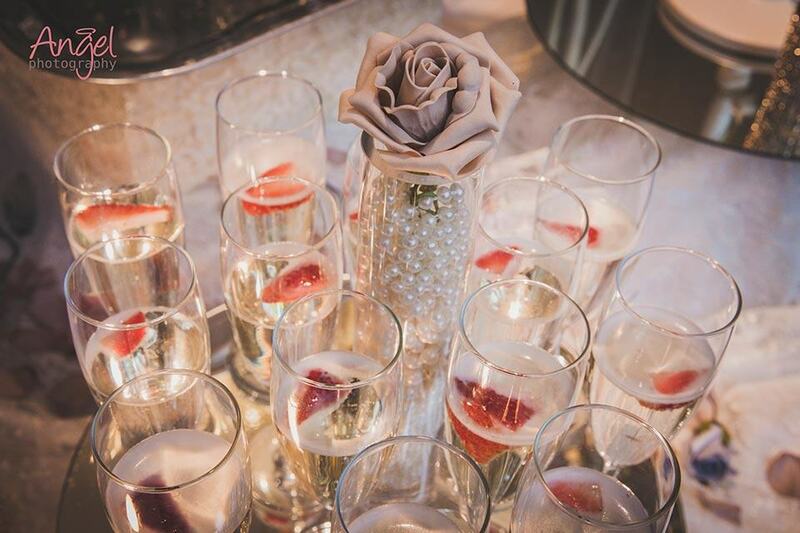 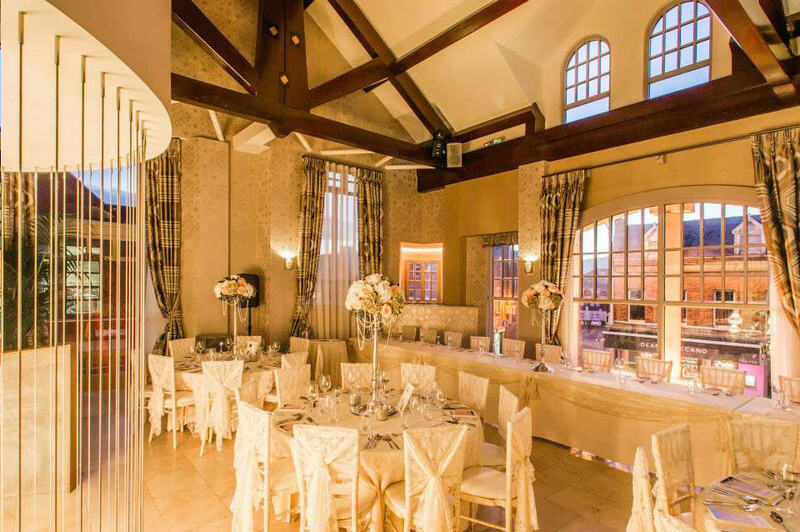 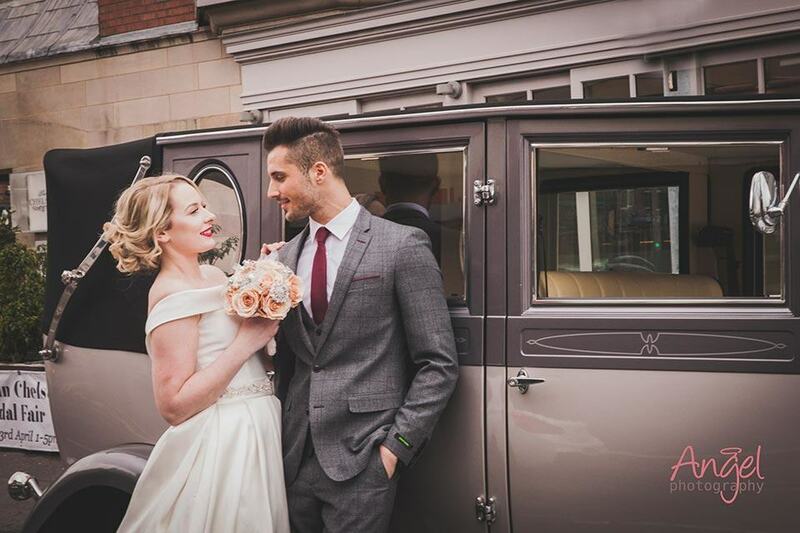 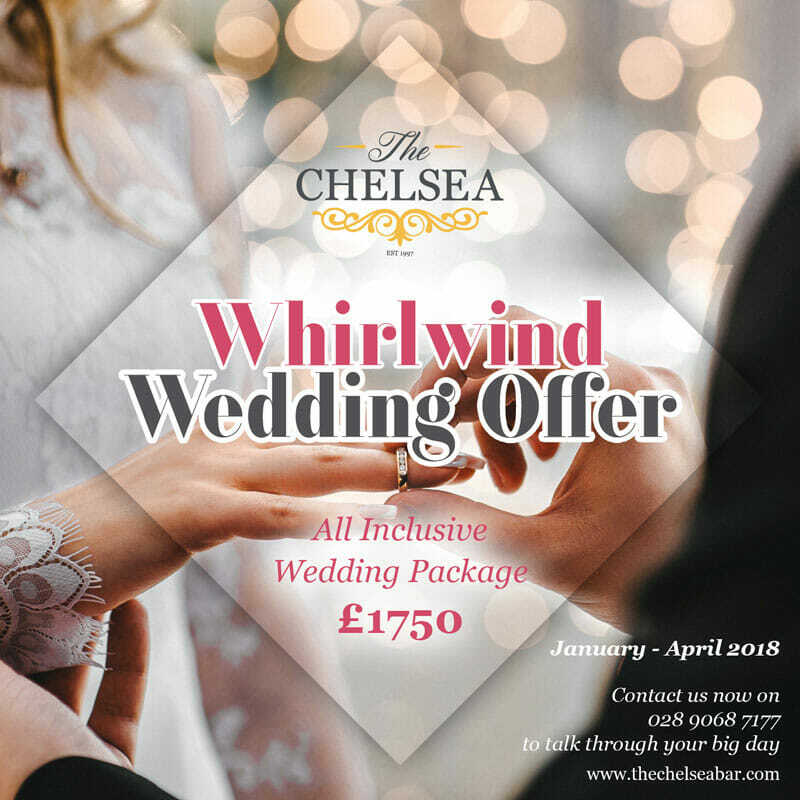 Explore our luxurious boutique wedding venue, dedicated wedding co-ordinator and a flexible choice of packages to suit your unique tastes and budget. 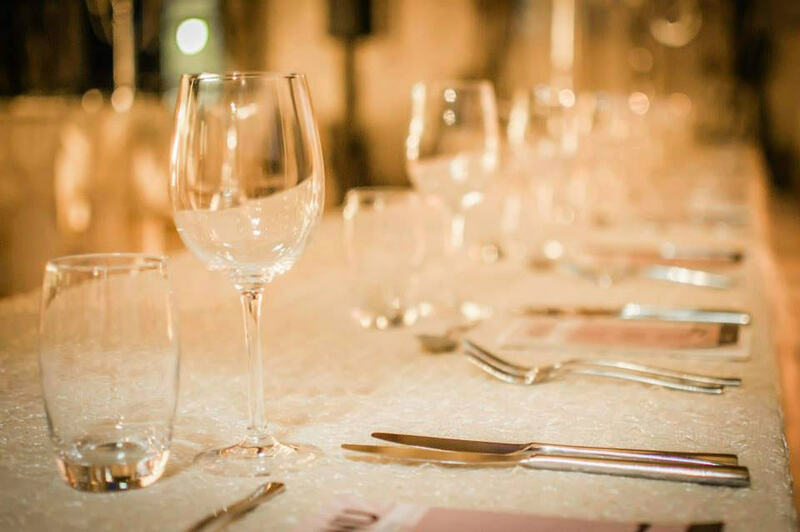 Smaller, private and exclusive wedding reception catering for up to a max of 80 dining guests and a total of 140 including evening guests. 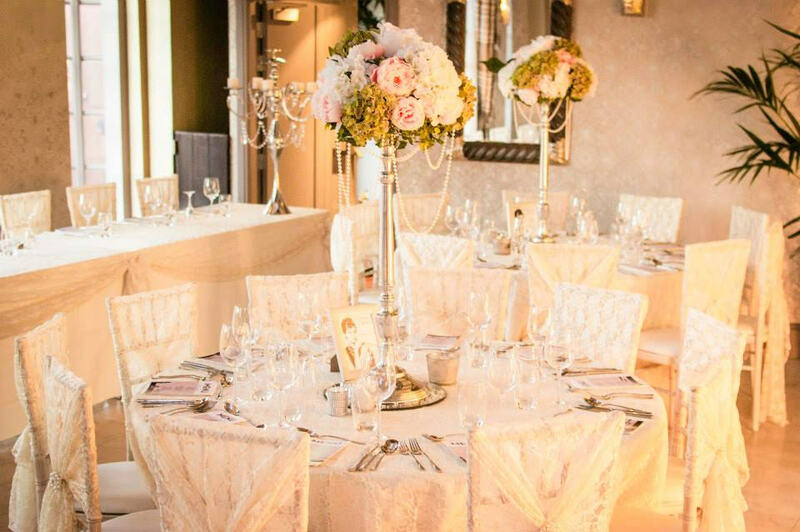 Attention to detail – from sumptuous red carpets to jewelled chandeliers. 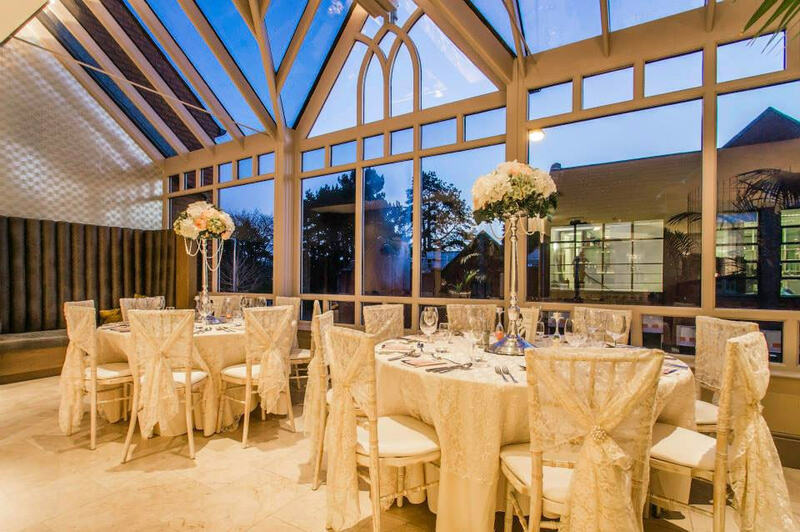 Creating a wow-factor you can be proud of. 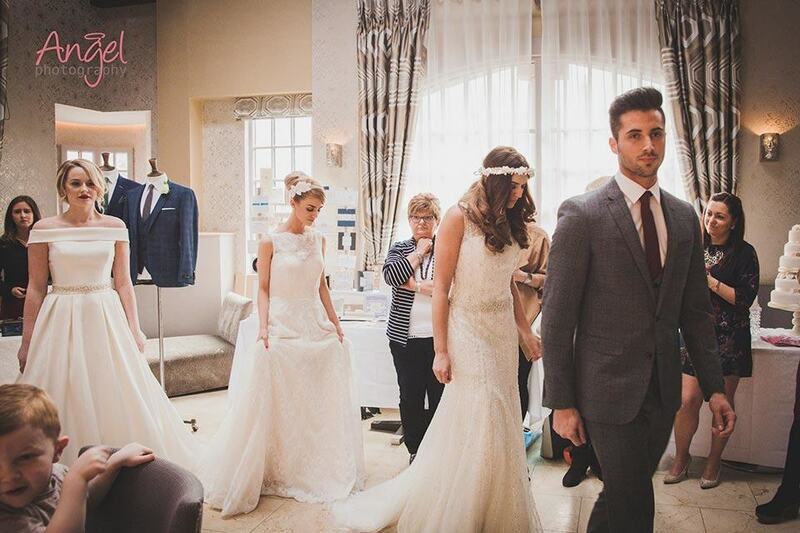 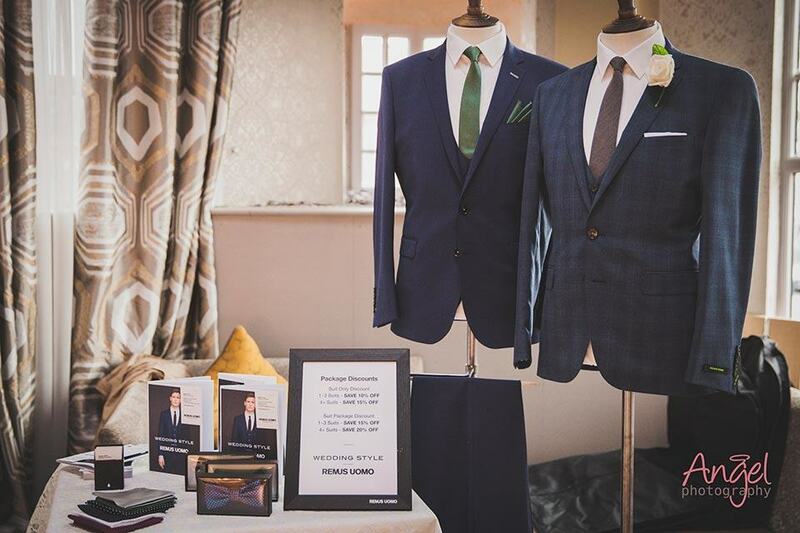 Our Manager Terry Loughran would love to meet you to chat through your wedding day requirements. 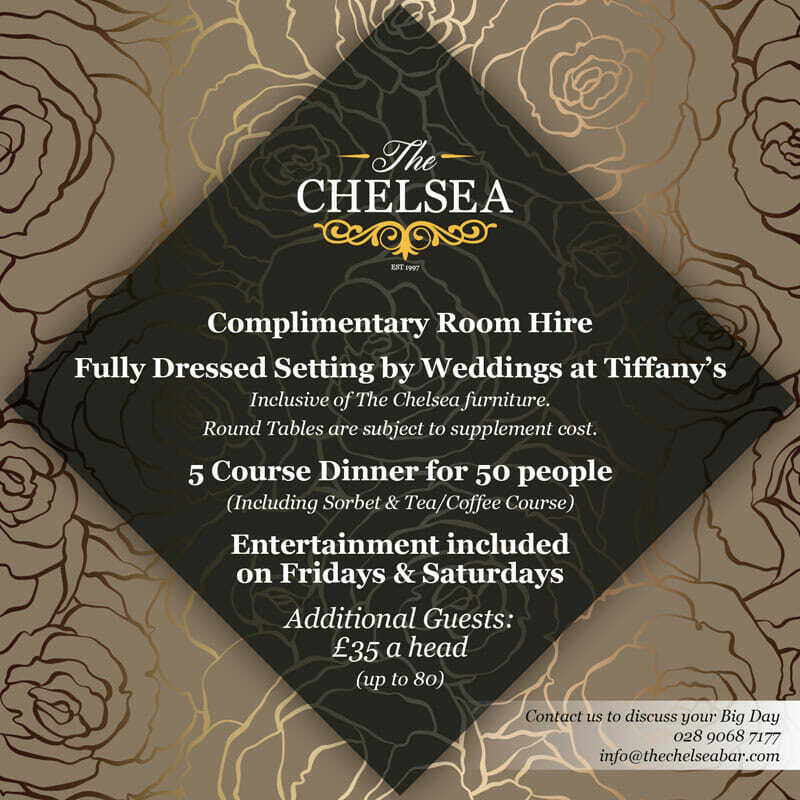 Contact us now to arrange a private viewing or find out more details. 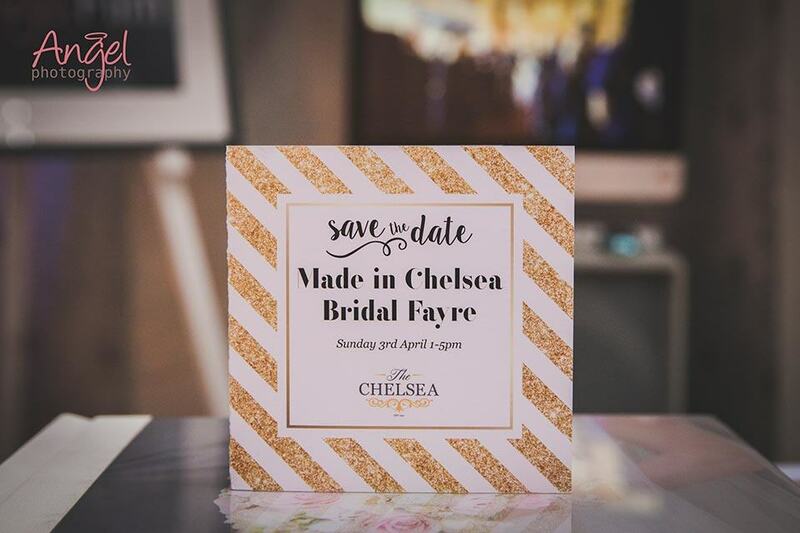 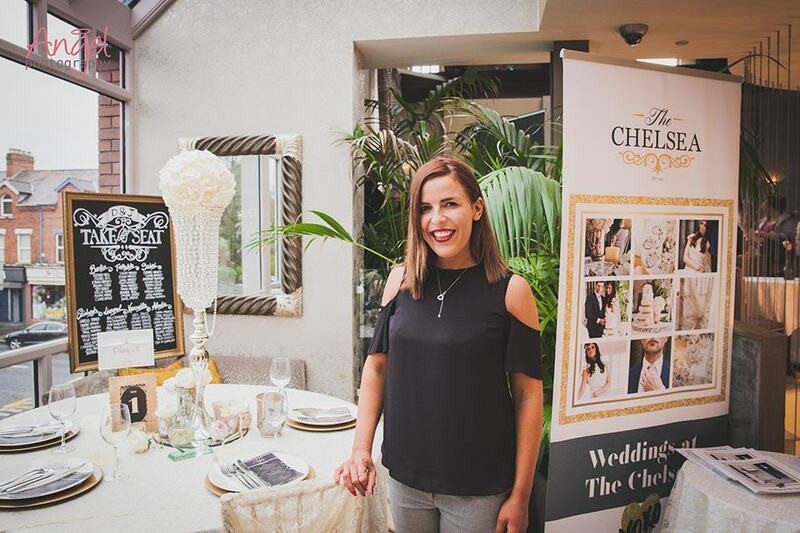 The Chelsea is proud to offer the services of our award winning Wedding coordinator Ciara Scullion from Weddings at Tiffany’s. 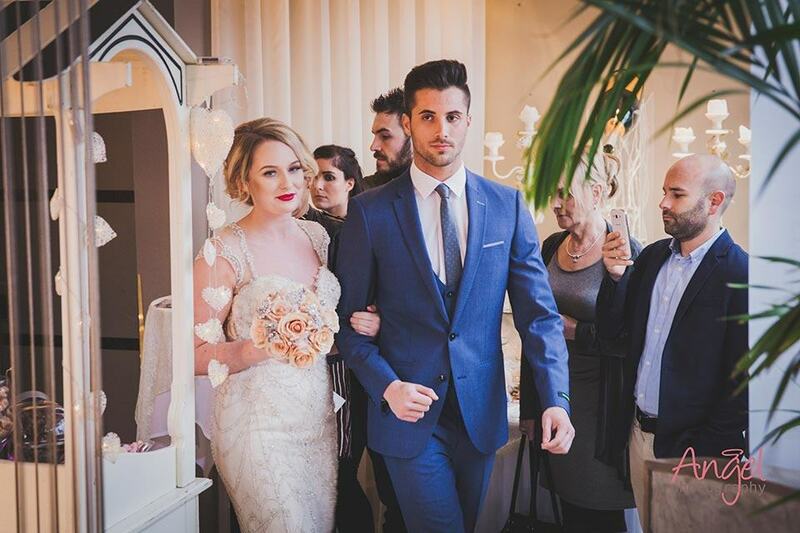 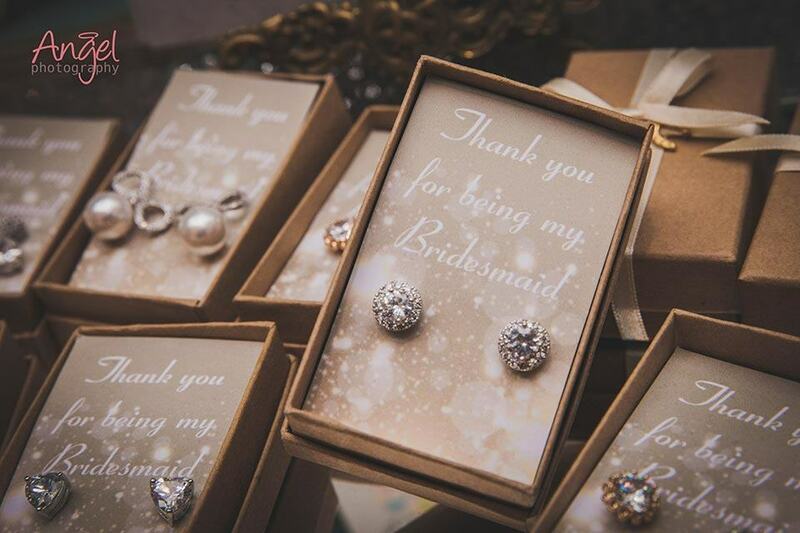 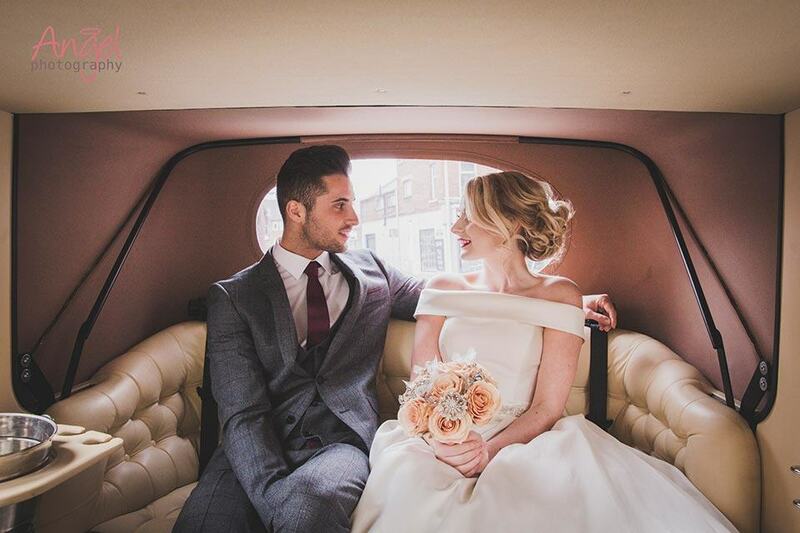 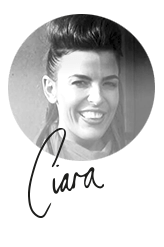 Ciara helps our wedding couples to design a bespoke package to best fit their needs. 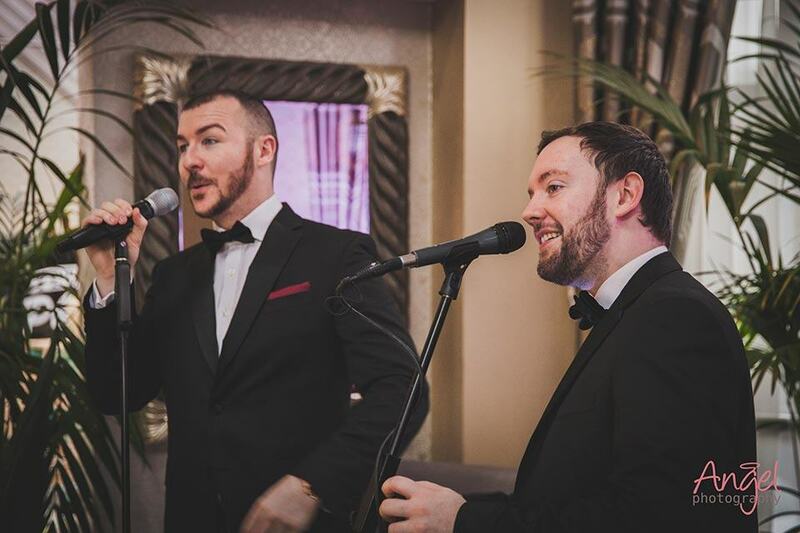 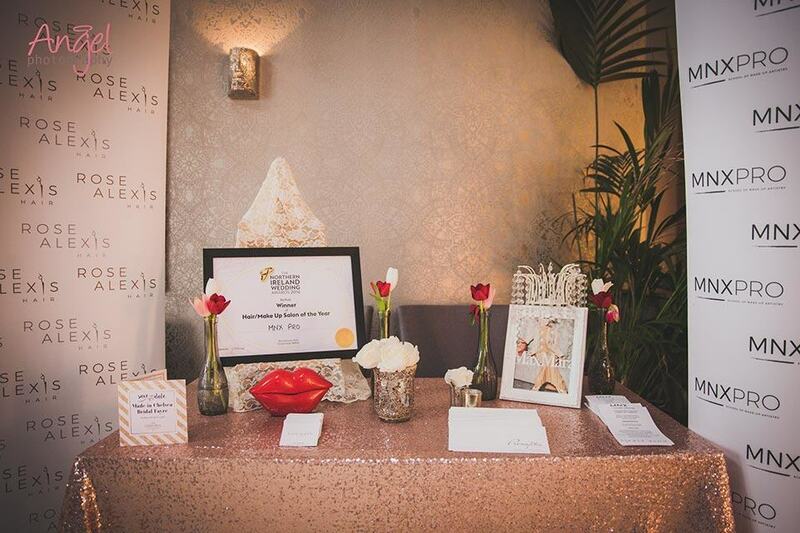 Weddings at Tiffany’s was voted Venue stylist of the year 2015 in the Wedding journal reader awards across Ireland. 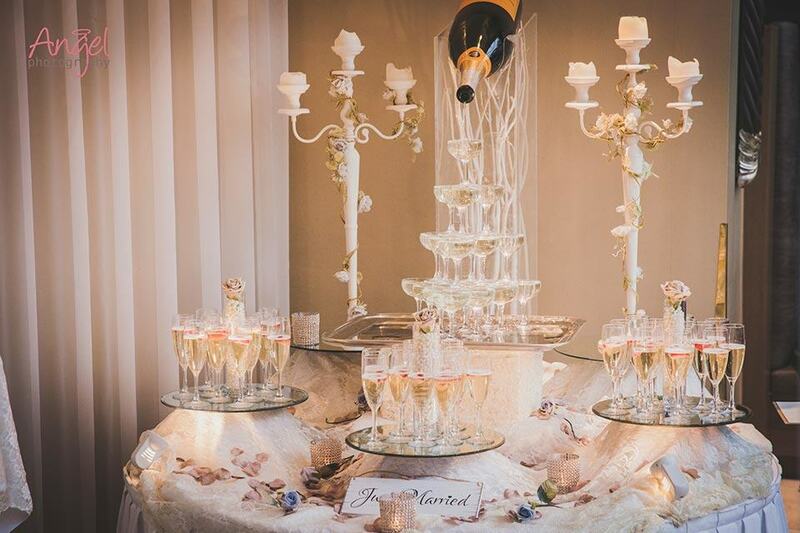 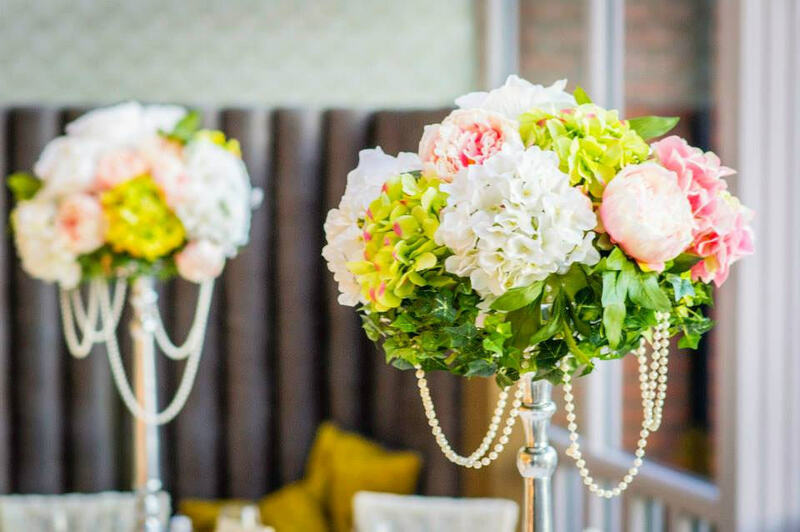 Chic wedding decor and displays to complement the luxurious venue. 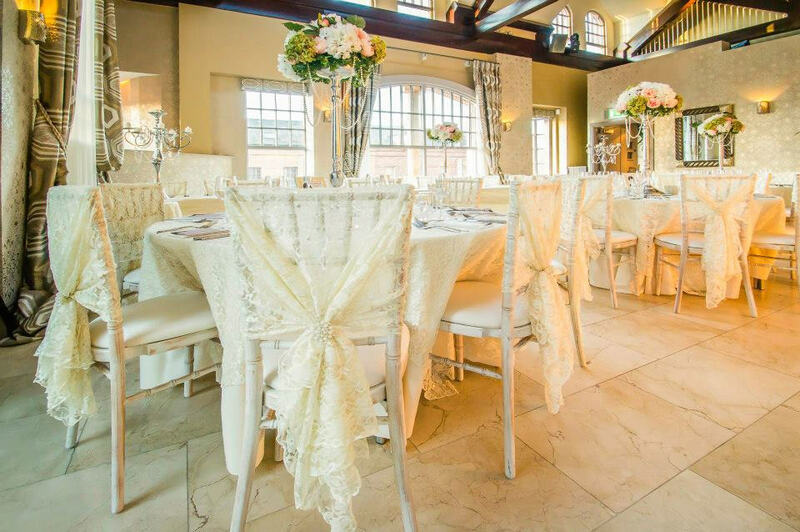 Hire of chivari chairs, lace table overlays with matching chair hoods finished with diamanté brooch. 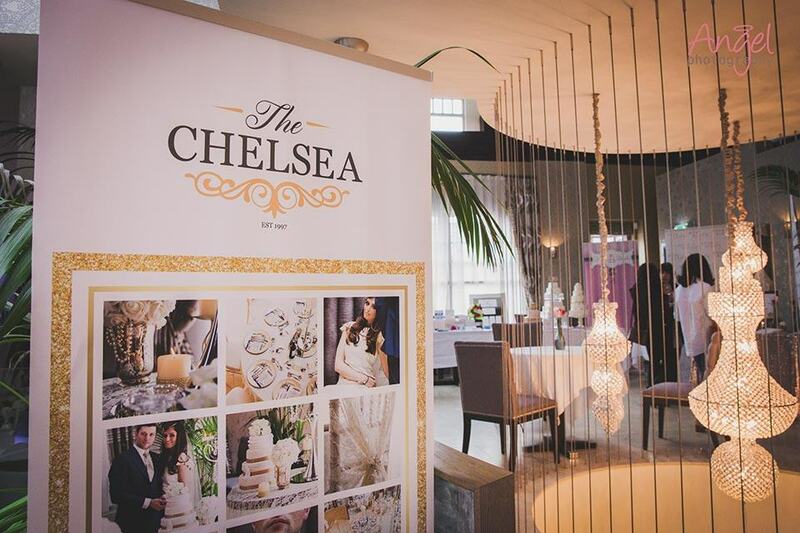 Beautifully designed centrepieces, table plan & name cards. 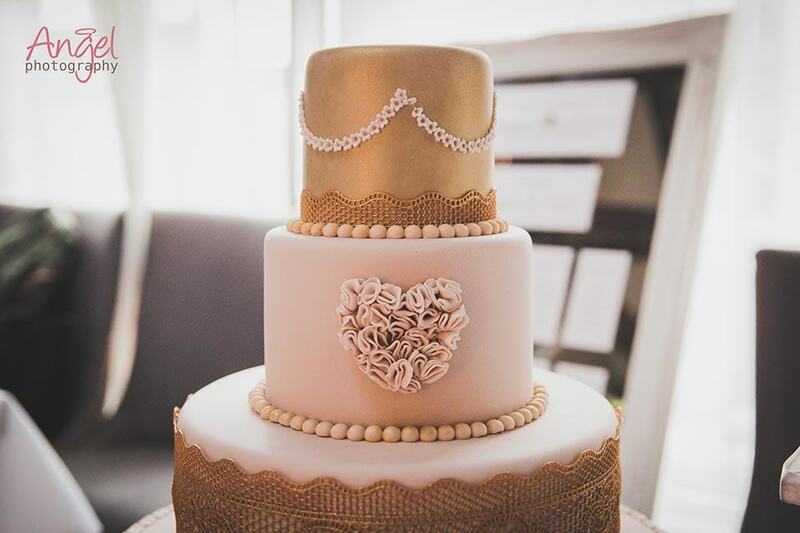 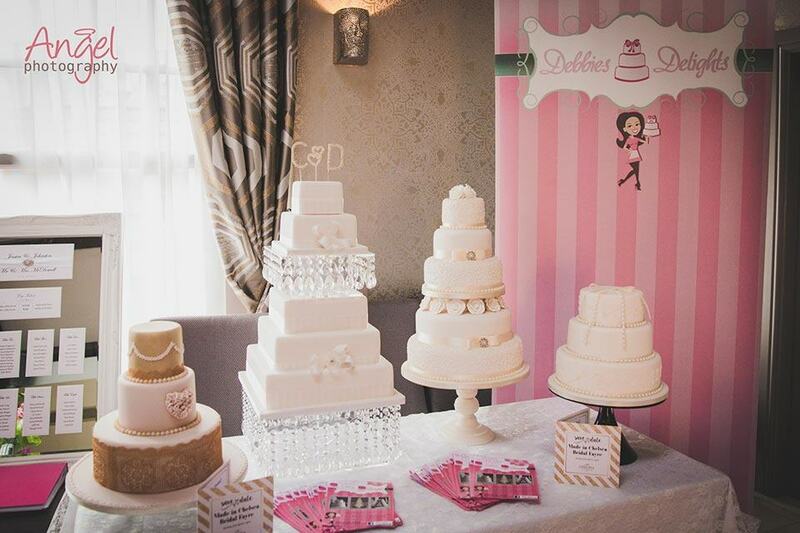 From epic cakes to champagne fountains and the very best in bridal and groom style – here’s our prize pics from Bridal Fair ’16.